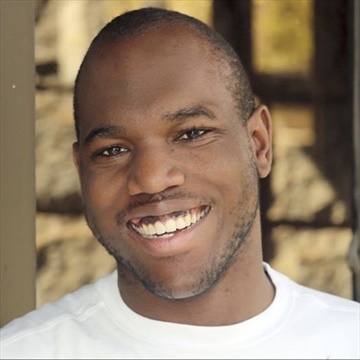 Brandon Stockdale is a current Clemson University student majoring in English. He also works with the on-campus newspaper, The Tiger. 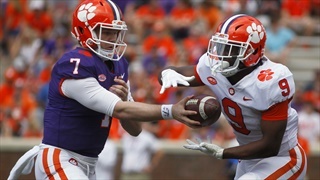 Brandon joined Clemson Sports Talk in the spring of 2018 and plans to graduate from Clemson in May 2019. 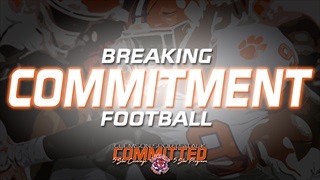 He will bring a unique perspective to covering Clemson Athletics, while also helping Clemson Sports Talk grow. 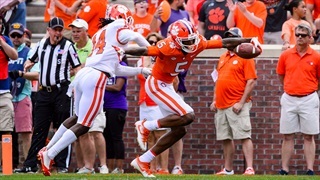 Joseph Ngata and Frank Ladson were as good as advertised in Saturday's spring game as 2019 spring practice has officially come to a close. 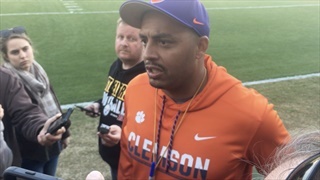 It's spring game week in Clemson and we had a chance to catch up with co-offensive coordinator Tony Elliott and Matt Bockhorst after Monday's practice. 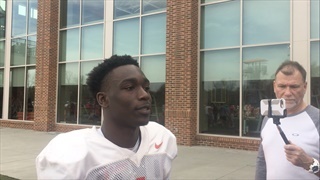 The spring game is just under a week away, the coaches clinic is going on at Clemson and we had a chance to catch up with Derion Kendrick to discuss his progress playing both corner and wide receiver this spring, Chase Brice and Dabo Swinney after Friday's practice. 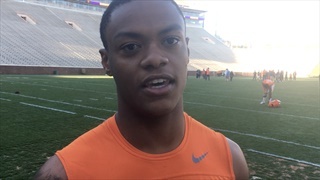 Clemson held another scrimmage as spring practice is on the back end and we had a chance to catch up with two members of the secondary as well as Diondre Overton after practice. 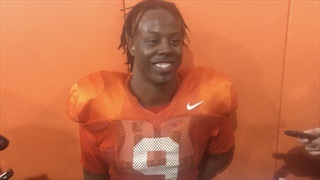 We spoke to Travis Etienne, Xavier Thomas and Dabo Swinney following Monday's practice as the Tigers returned to the practice field following spring break. 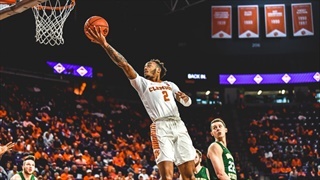 Tuesday night's game for Clemson against Wright State gave the Tigers a chance to hit the reset button from what happened in the regular season and they had to do it in another close contest. 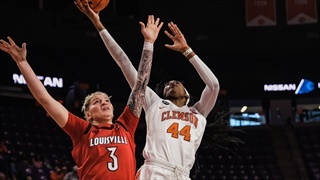 Clemson women's basketball will play in their first NCAA Tournament since 2002 under first year coach Amanda Butler. 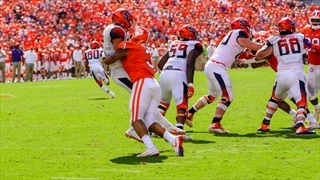 Clemson has this week off for spring break and Dabo Swinney discusses the new faces on the defensive line and how the team has managed the extended season.